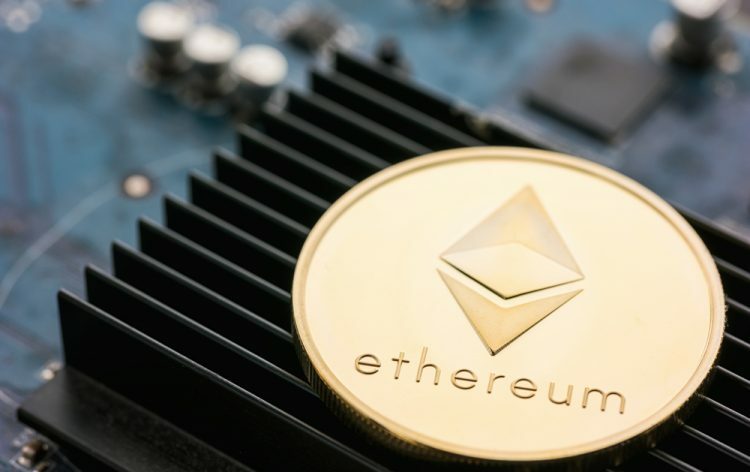 Ethereum network supporters have always been fascinated by the idea of developing the algorithm that would be resistant against ASIC mining. Dev teams of the cryptocurrency have just announced that they’re going to release ProgPoW, but yet there’s no exact timeline to be followed. During the period of the last few years, ETH network has faced tons of technical issues. Common hacker attacks have negatively influenced the mining experience. That was the main reason why the core team has decided to make changes to meet the market requirements. However, it was not their first time trying to adapt. They did try to release the similar one back in January, but with no success. Probably, having no third-party source to rely on made them delay the project. Still, there’re many critiques doubting the effectiveness of the algorithm, but only the implementation will tell the truth. Greg Colvin, one of the lead programmers of the Ethereum team noted: “It’s the worst possible idea to get back to the things, that we’ve been talking about in the past, but that’s the only way of dealing with algorithm-related issues”. Two hard forks were published last month, influencing the change of the entire protocol. St. Petersburg and Constantinople were the names after the updates. They included implementation of the EIPs (Ethereum Improvement Proposals), giving the possibility of pushing the updates directly to the blockchain, with having no delays at all. Craig Wright stated publically that Ethereum was not capable of scaling. So-called creator of the Bitcoin submitted the document to the CFTC, Commodity Futures Trading Commission for the purpose of raising awareness among the current issues of the crypto world. Systematic flaws of the blockchain system are the main reason why ETH cannot scale upwards. According to various sources, the network has reached its limit and only bucket shops are the ways of increasing the capital.